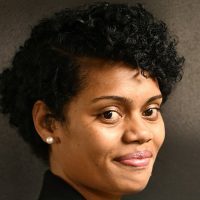 A military officer has been sentenced by the RFMF’s General court-martial to three years imprisonment for 32 counts of obtaining financial advantage by deception. 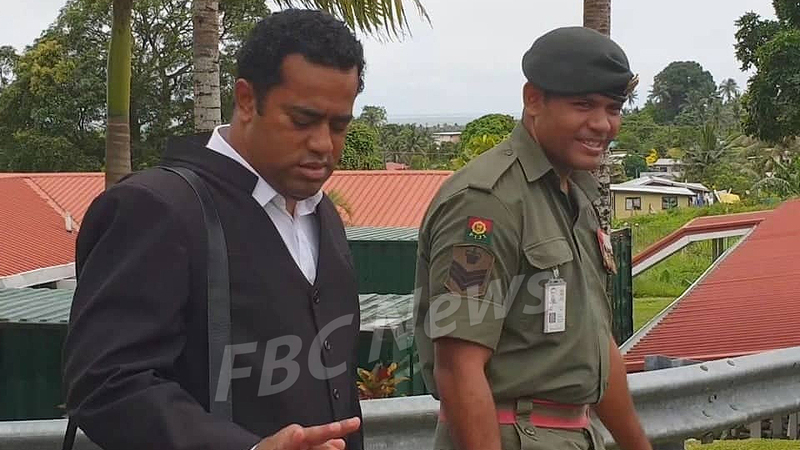 Staff Sergeant Iowane Naivalurua Tulele was convicted on all counts under Section 17 of the Army Act 1955 and was sentenced at the Queen Elizabeth Barracks in Suva this afternoon. His court-martial today found him guilty of all charges and the court-martial sentenced him to three years concurrently for each charge. He’ll be eligible for parole after serving two years in prison. After the official court-martial sentencing, the father of five who has been in the RFMF for almost 20 years, was dishonorably discharged. None of the stolen money has been recovered or reimbursed, however, Tulele apologized to the RFMF Commander for his offense. The President Judge of the court-martial, Commander Netani Sukanaivalu, says the sentence is to deter would-be offenders from committing similar offenses.